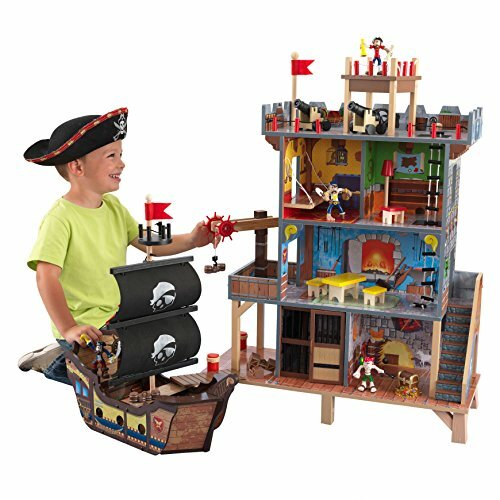 For most kids, pirates have always been pretty cool. Then the Pirates of the Caribbean franchise hit and everyone was seeing pirates. 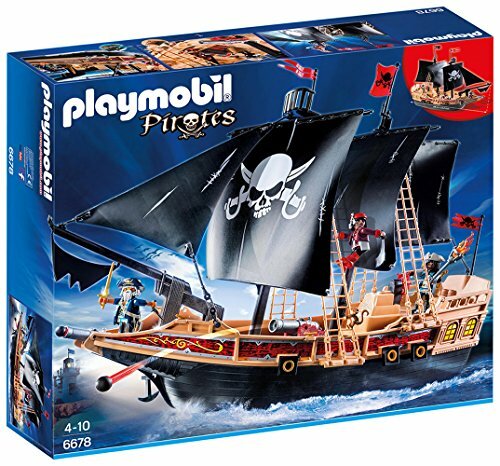 While the interest may have waned some now that the movies have come to an end, many kids would love nothing more than to be a pirate. If your kid is one of them, check out these printable pirate treasure maps and coloring pages. This printable map looks a little more authentic than some of the others. With clever locales such as Skull Mountain, Bay of Wrecks, Safe Harbor and Dead Men Tell No Tales, as well as a menacing skull and believable graphics, this printable treasure map is just cool. It doesn’t print as a full page, though, so you may want to copy it and open it in Paint where you can stretch it some to make it bigger. Or, if you or your kid is artistic, model your own map after its cool design. This printable treasure map is less intimidating, featuring cute dolphins, mermaids, a sea monster, island, skull mountain and ship. It lacks the clever names, however that leaves room for you to come up with your own. To make this one look a little more authentic, consider printing it out on brown paper (from a paper bag). The G rated coloring pages featured here are better suited for the younger kids. This printable treasure map offers even less detail, and is best for the more creative mom or kid. 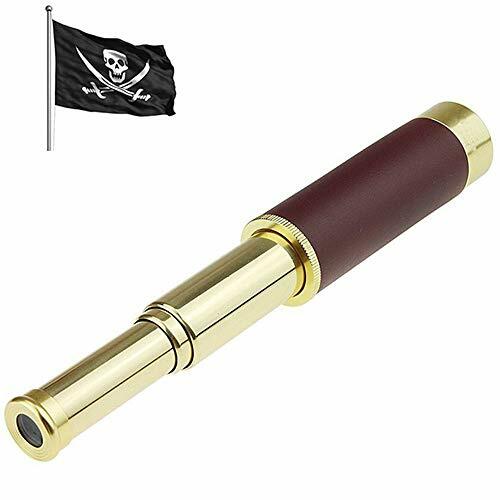 The printable coloring pages are more impressive, in particular, the Pirate’s face and the skull and crossed sword coloring pages. Tip: To make your treasure map more authentic, print it on brown paper, then crumple it up and burn a small hole through the middle, and then burn the edges. Once you’ve altered your map to make it more authentic, there are a number of ways to enjoy it. Use your map for games, including scavenger hunts, as a dart board or for a “pin the shovel on X” game. You could also copy your map and laminate it for place mats for a pirate themed party. Or shrink it and make copies, then roll each copy and use as a party favor. Or your kid may just want to frame his really cool, homemade pirate map. Once you’ve made your own treasure map, why not really bury some treasure? 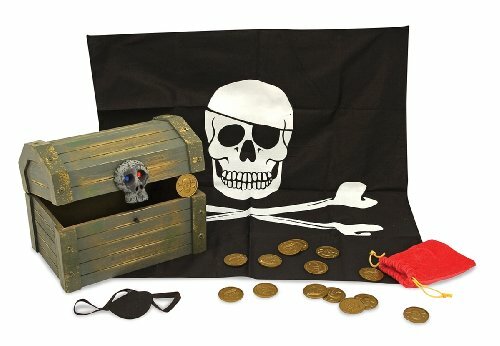 Click here to see out review of the best pirate treasure chests.